Google has acquired Orbitera, a startup that aims to make it easier for software vendors to sell cloud-based products to businesses. The startup gives software vendors a suite of tools for deploying and managing cloud applications, and for billing businesses that use them. Right now, Orbitera supports deploying applications on Amazon Web Services and Microsoft Azure, not Google Cloud Platform. 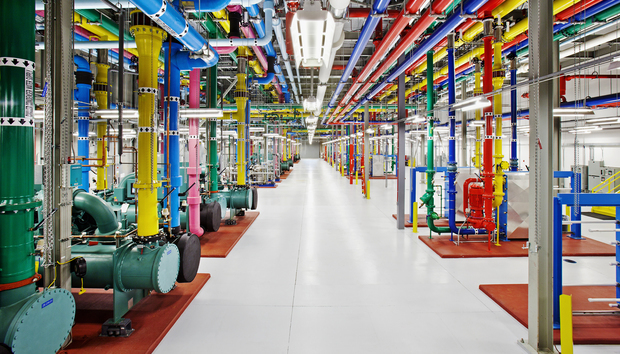 Google said it will continue to support software deployments on platforms other than its own. That's similar to its approach to Stackdriver, a cloud monitoring tool that works with GCP and AWS. One of Orbitera's key features is a service that lets companies try out enterprise software using the cloud. Vendors can set up profiles for proof-of-concept environments that are then automatically deployed on the cloud platform of their choice when a user requests a trial. Google's announcement explicitly states that it's aiming to support businesses with multi-cloud deployments. That's a somewhat different approach to Amazon and Microsoft. While they both support multi-cloud deployments, their marketing is focused on getting customers to standardize on their own services. IDC analyst Al Hilwa said he thinks the move is a way for Google to build credibility with enterprises. "Google is aggressively building its enterprise credibility in the cloud, so perhaps they believe that this will allow them to build on the ecosystem side, which is always a great area to increase community engagement and adoption," he said. Because Orbitera doesn't require customers to use GCP, Hilwa said it's possible the deal might not drive any new growth for Google's cloud. The deal also seems to mesh nicely with Google's acquisition of Bebop, the startup helmed by Diane Greene before she became head of the company's cloud division. Bebop was building tools to help businesses more easily build cloud apps. If Google is able to fuse the two, it could help companies build cloud apps and then turn them into commercial products.